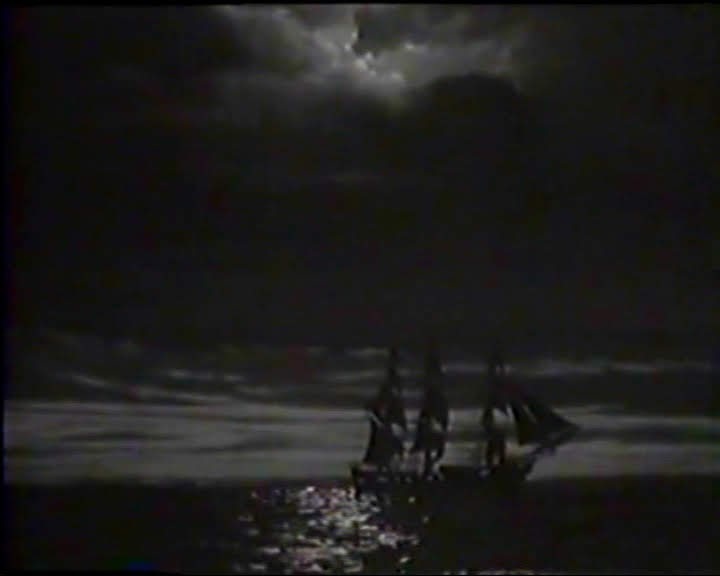 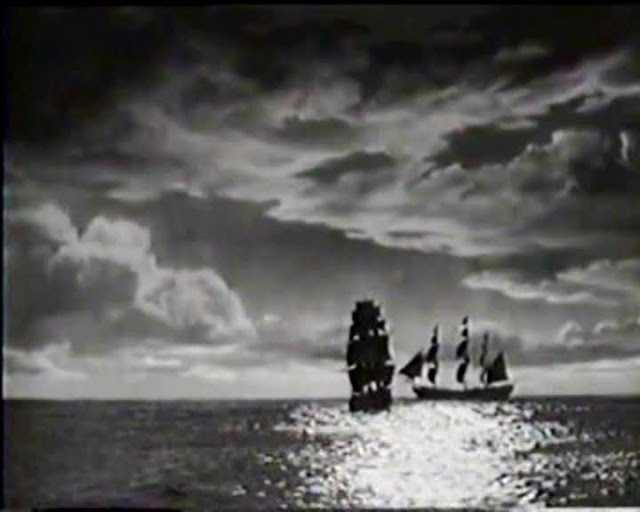 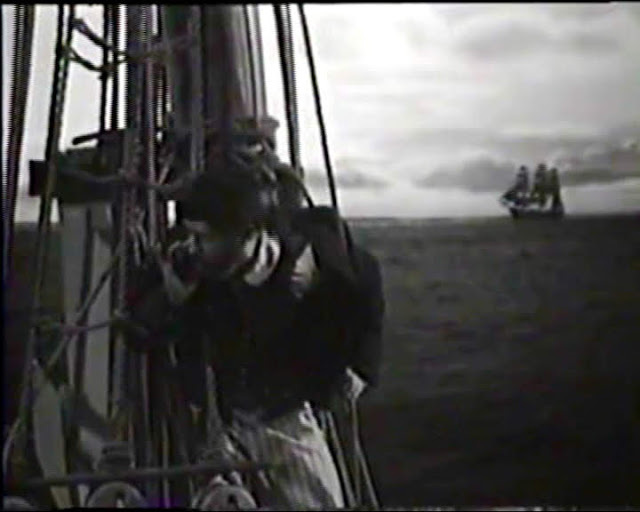 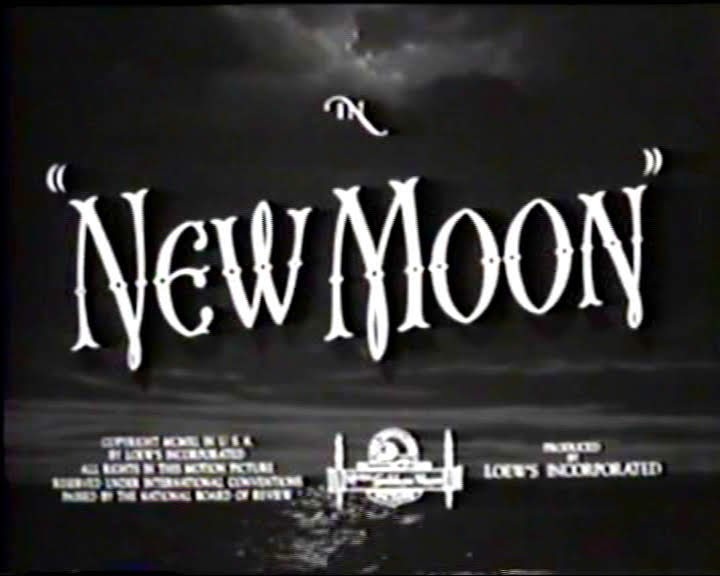 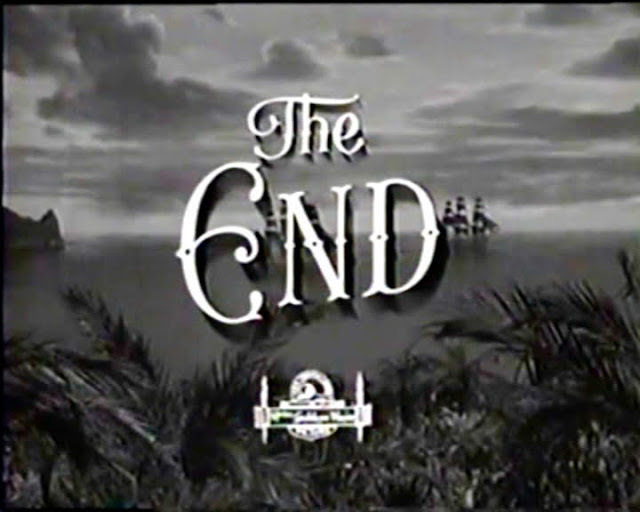 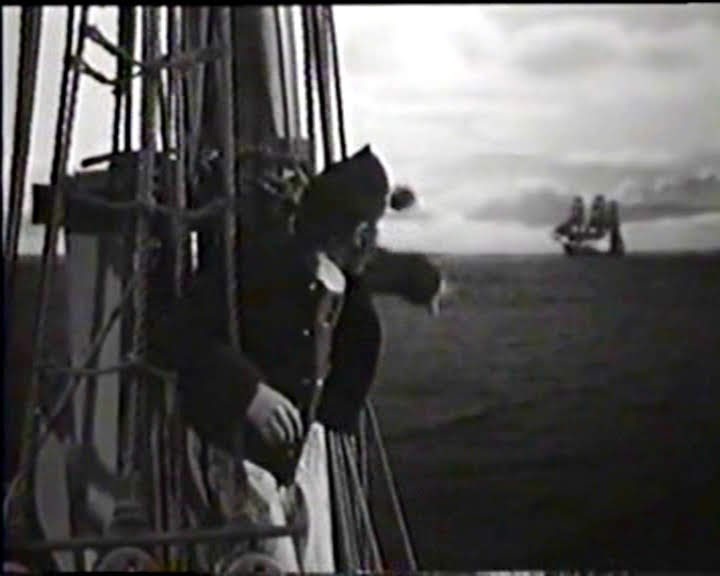 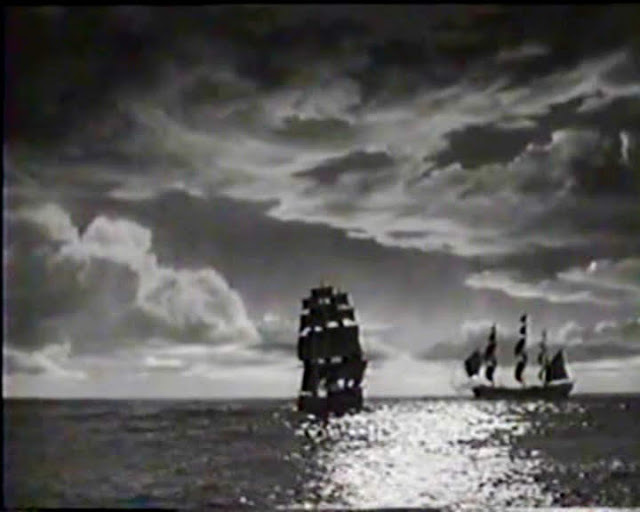 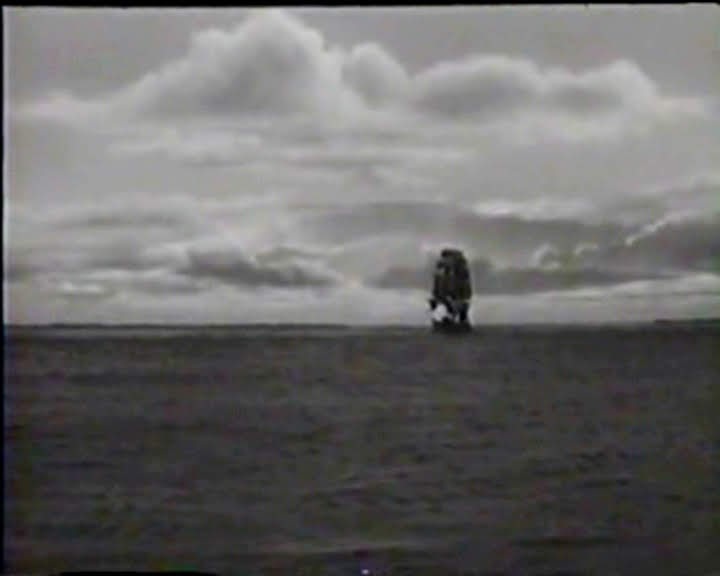 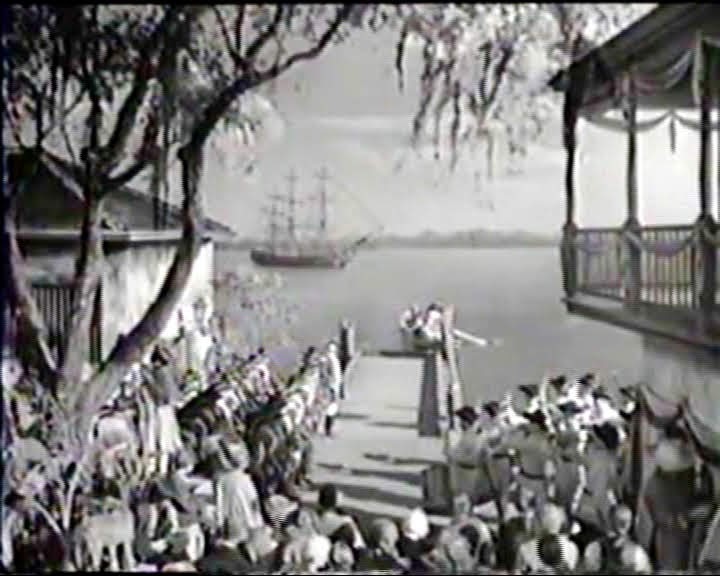 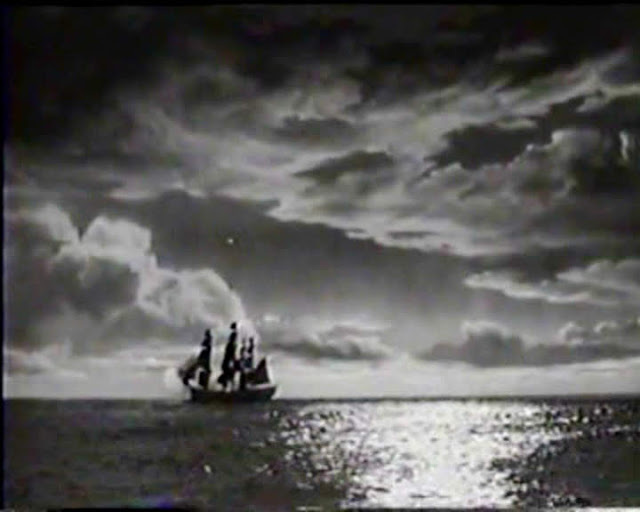 This MGM musical has a few shots of model ships by the ever reliable Arnold A Gillespie and team. 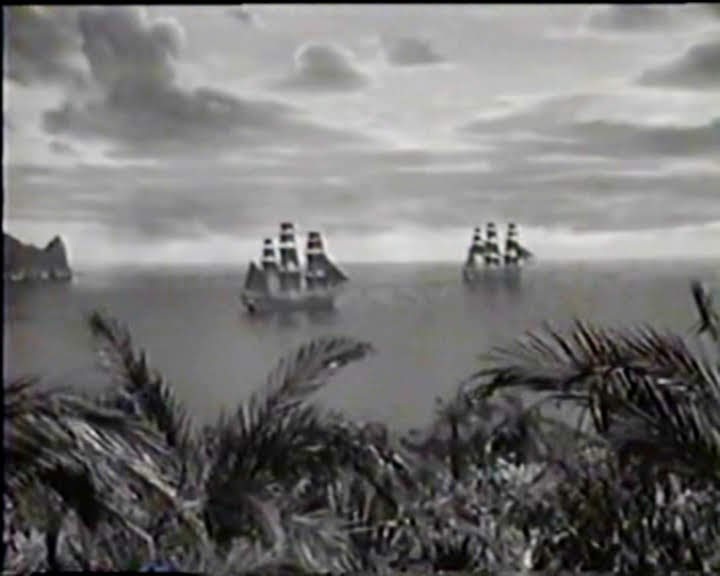 The ships were 1/12th scale with some foreground palm trees at 1/4 scale. The night shots were, as was usual, taken in the middle of the day using the day for night technique. 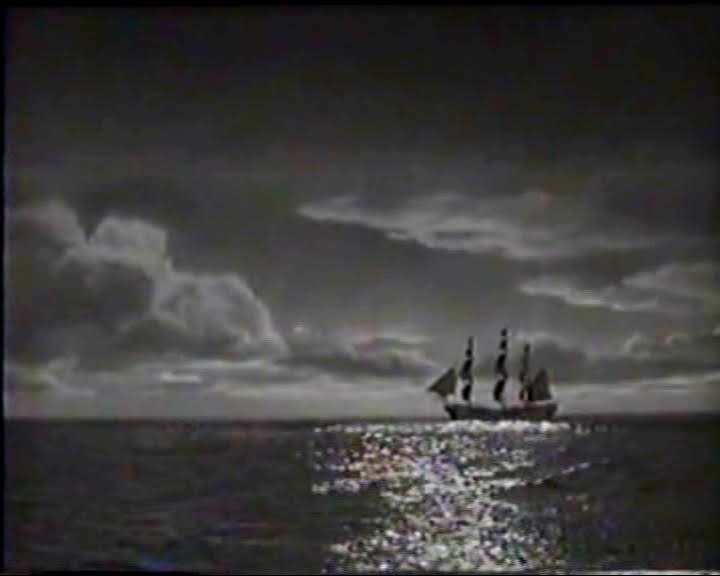 The scenic art for the background night skies is also very convincing and contributes greatly to the success of the effect.